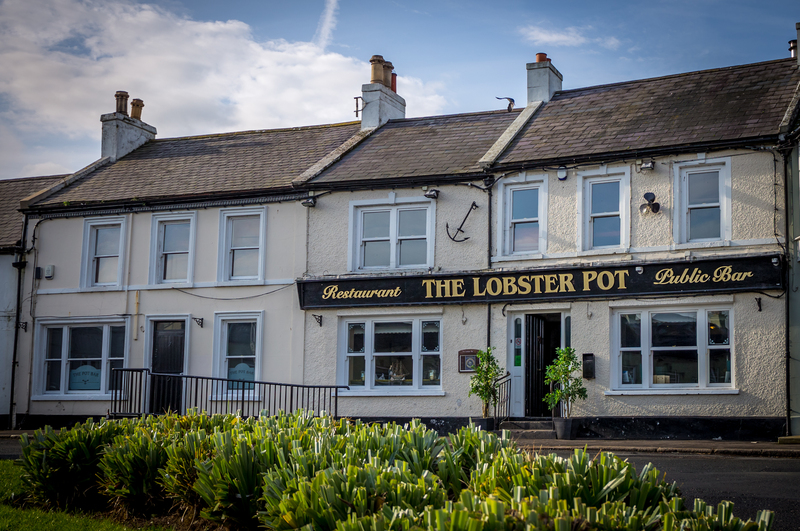 The Lobster Pot is a family run Restaurant and Bar in the heart of Picturesque Strangford Village, famous in the 80s as the place to eat in County Down, the Lobster Pot reopened its doors in 2014. 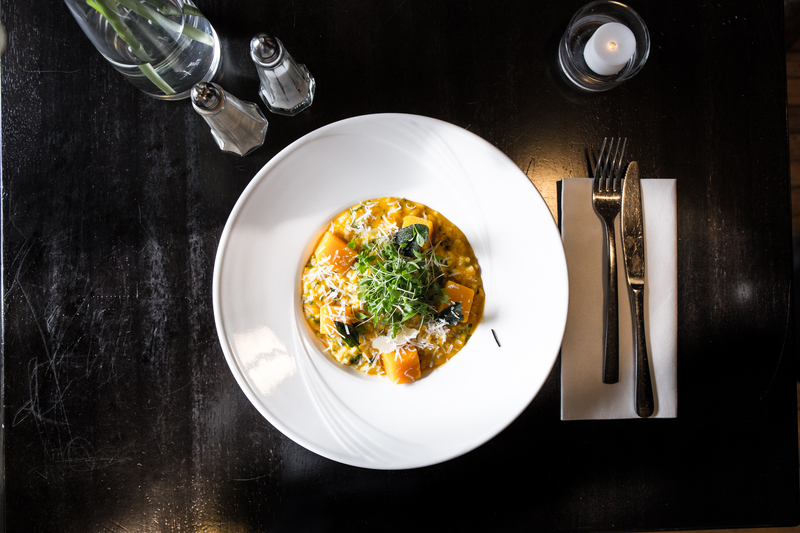 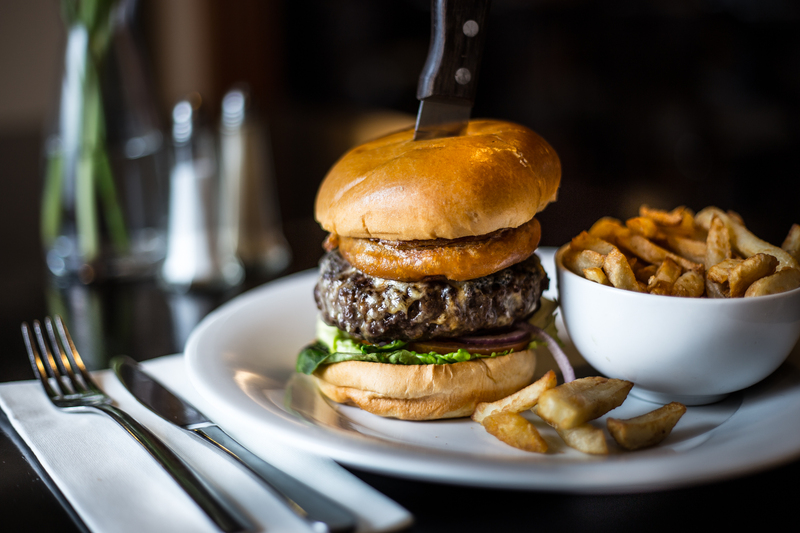 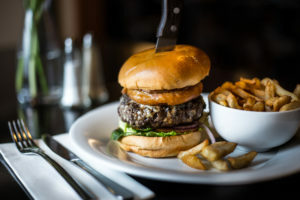 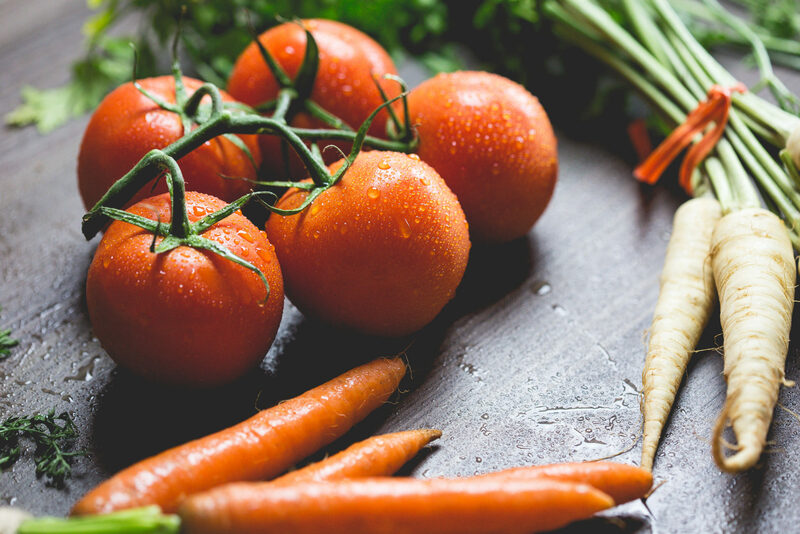 Specialising in fresh local produce such as Kilkeel Lobster, Marlfield Farm Free Range Poultry, Hereford Irish Beef, and Strangford Lough Mussels, the restaurant offers quality food at affordable prices. 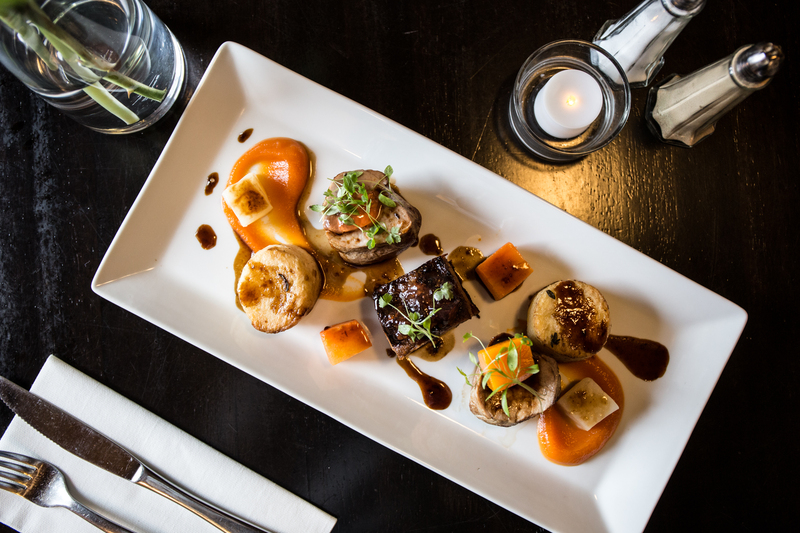 Local Head Chef Andy Gargan has used his culinary experience in Italy, France, and Spain to create a modern European Menu. 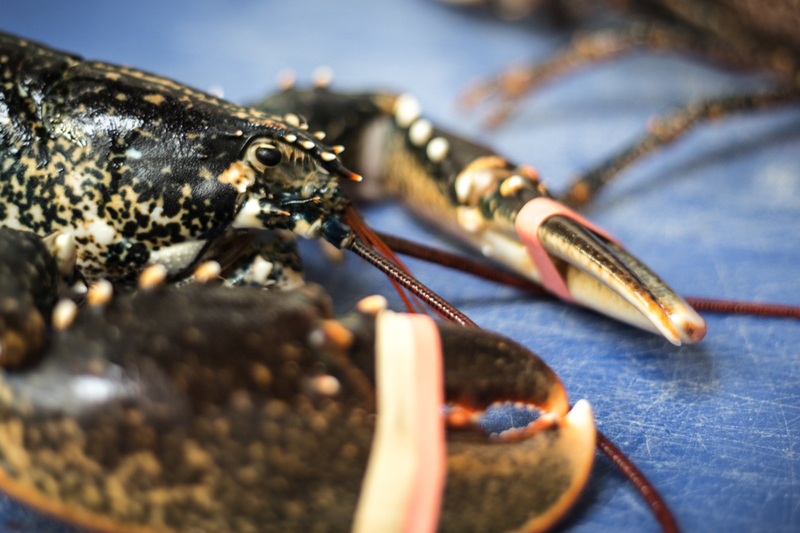 Whilst new owner Steven Kilgore has restored the ambience, characteristics, quality of food and service the old Lobster Pot was renowned for. 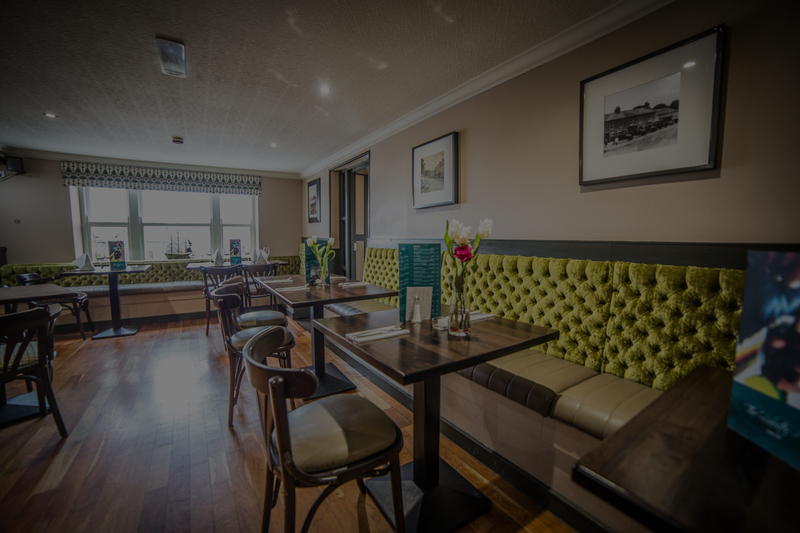 Diners can enjoy breath-taking views of Strangford lough from the front dining room and bar, or private dining with secluded beer garden in the rear lounge, perfect for special events.